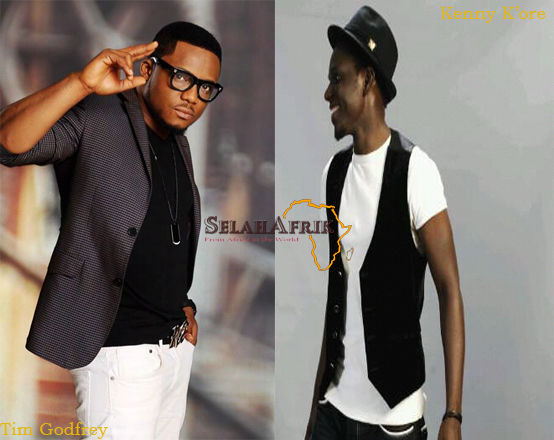 Just like with the female artistes, SelahAfrik has put together the list of the top 5 most fashionable Gospel artistes for the year 2013 and we need you to help us decide who the number 1 most fashionable male artiste is! These artistes have been exceptional with their dress senses although there have been no one watching to take note. Some have hired the services of stylists while others just trusted their good taste. We have judged these artistes based on their outfit for red carpet events, photo and video shoots. 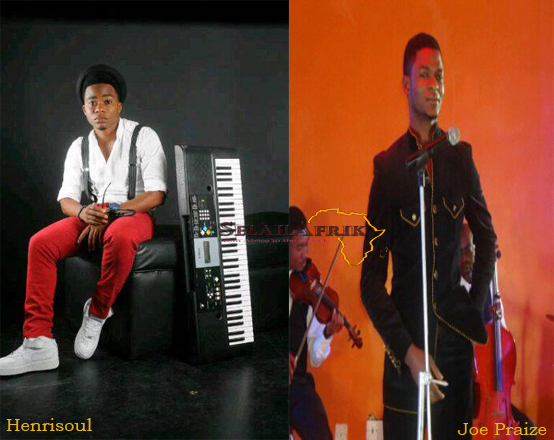 Here is where you help us decide who the most fashionable male Gospel artiste is for the year 2013. This poll will run till the 28th of December, 2013 when we will announce the winner!